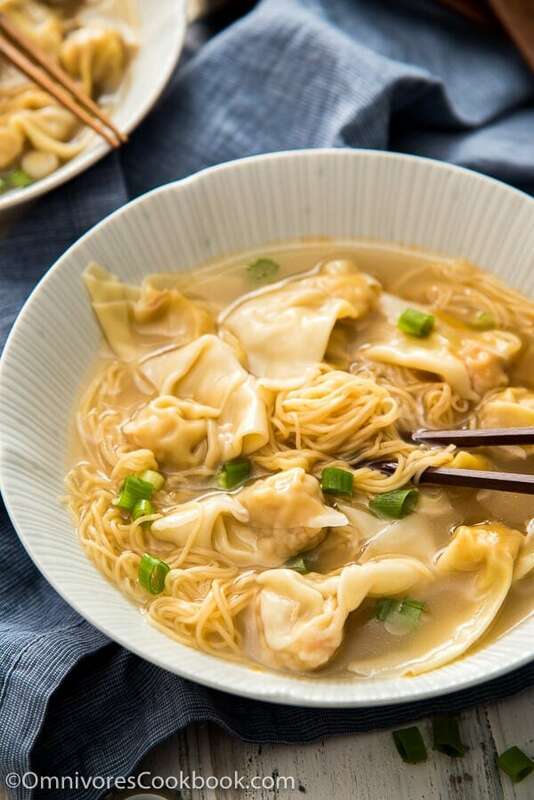 You can make a hearty bowl of wonton noodle soup at home, and it’ll be even better than in a Chinese restaurant. Watch the video to find out how easy it is to cook! After our trip to Hong Kong, we’ve been missing Cantonese wonton noodle soup. It is such a common dish there, and very cheap. Just like Starbucks in the US. Walk along any street in central Hong Kong, and you’ll find a small diner serving this the hearty soup on practically every block. The traditional way of crafting a bowl of Cantonese wonton noodles is a form of art. The wonton wrappers and the noodles are made fresh, from flour and eggs. The wontons are filled with fresh shrimp, plus a touch of pork to enhance the flavor. The soup consists of homemade pork stock plus dried fish and shrimp. 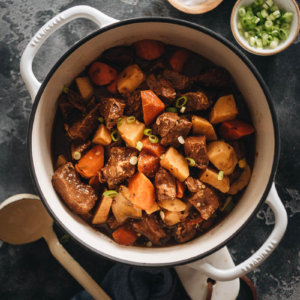 It requires hours of slow cooking, until the color turns a translucent light amber color. The finished broth is very mild in flavor, yet you can smell a refreshing sea breeze with each sip of the soup. It’s so lovely, but not really practical for the home cook. I don’t know about you, but I don’t usually have ten hours to make everything from scratch. I simplified the whole process, to make it possible to enjoy this delicacy at home. The results stay true to the authentic flavor. 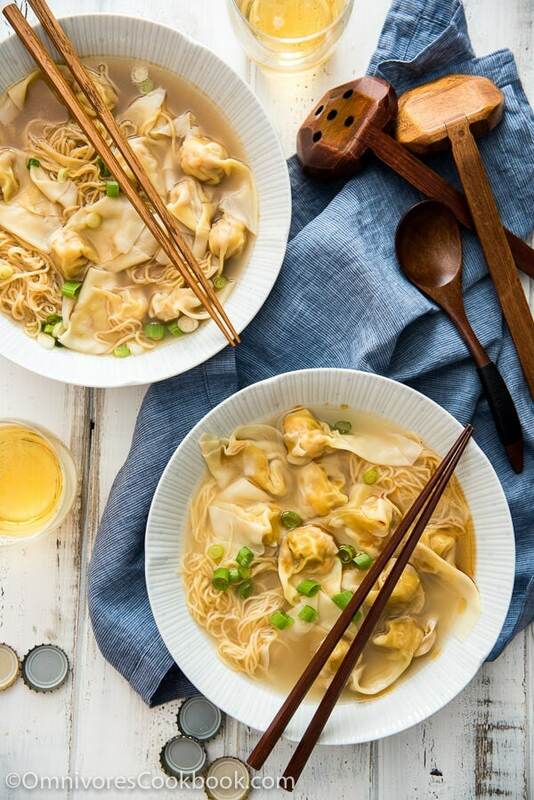 Here, we used store-bought Hong Kong style wonton wrappers and wonton noodles. You can see the types used in the image below. These wrappers and noodles are made from eggs and wheat. The wrappers are the super thin type. So you only need a tiny bit of filling in each wonton to get the best texture. 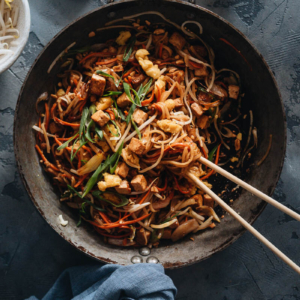 The noodles are as thin as angel hair pasta, yet they have a very chewy texture. These are the essentials, if you want the most authentic flavor and texture. Other types of wrappers and noodles will work too, but without the beautiful golden color. And the texture will be slightly different. As for the soup, we used chicken stock with dried shrimp to mimic the flavor. This way, we can reduce the cooking time to 5 minutes, instead of 5 hours. If you have homemade chicken stock, perfect! If you don’t, simply use boxed stock. To add a mild umami, we used rehydrated dried shrimp, a touch of soy sauce, and some sesame oil. If you don’t have dried shrimp, you can experiment with fish sauce and oyster sauce to create the soup base. Just remember, add a small amount at a time to strike a balance, so no single ingredient will dominate the soup. To create perfect Cantonese style wontons, try to use the freshest shrimp you can get. The other key is to add ground pork with at least 20% fat content. We use pork as an enhancer in the filling, so you won’t even notice it in the end. It “glues” the shrimp together and adds richness to the filling. By using minimal seasoning, we can bring out the flavor of the shrimp without overpowering it. Wrapping the wontons is the most time consuming part. If you make bigger wontons, it will save you a bit of time. What I usually do is make the wontons on the weekend, when I can sit down and work on them slowly while watching a TV show. You will find the process much more enjoyable, rather than feeling like a chore. Then I freeze the wontons. Every time I crave a bowl of wonton noodle soup, it only takes me 10 minutes to get the broth heated up and the wonton noodles cooked. Need more delicious ideas? Check out my wonton soup recipe! The recipe makes about 70 wontons. Thaw wonton wrappers. Place dried shrimp in a small bowl and add warm water to cover. Let rehydrate for at least an hour at room temperature. Or you can let them rehydrate in the fridge for half a day. In a large bowl, combine all the ingredients for the wonton filling, except the egg white. Mix well with a spatula. Prepare a large tray or a plate. Spray a thin layer of oil on the bottom to prevent sticking. Work on the wontons one at a time. Place about half a teaspoon of filling (or 1 teaspoon filling for bigger wontons) on the lower third of the wrapper. Fold the bottom side over the filling, then roll the filling all the way across to the other side of the wrapper. Brush a thin layer of egg white on one end of the wonton wrapper. Bind both ends and press together to lock the filling inside the wrapper. Place on a big plate, a finger’s width apart. 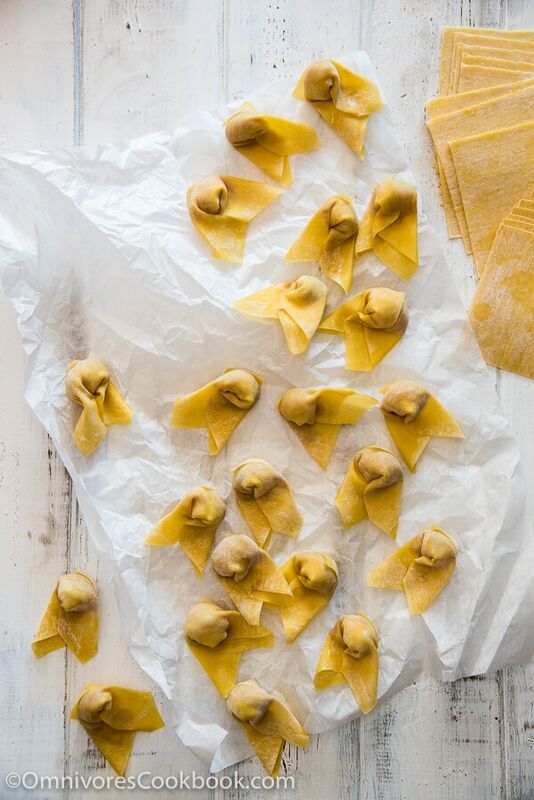 When you finish 10 to 15 wontons, cover them with a wet paper towel to prevent them from drying out. 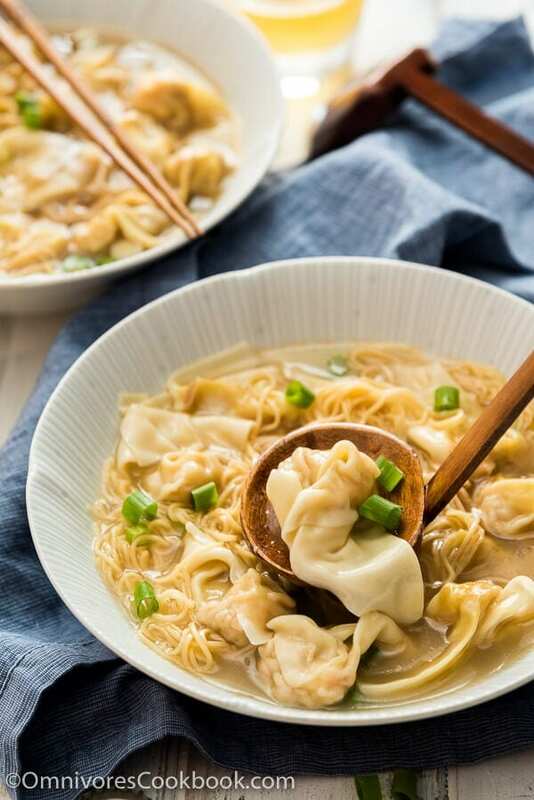 If you are not going to cook and serve the wontons immediately, store them in the fridge for a day, or freeze them for up to a month. Seal the tray of wontons with plastic wrap and place it in the freezer. When the wontons are completely frozen, you can transfer them to an airtight ziplock bag to free up freezer space. Prepare a big pot for cooking the wontons and noodles. Add about 4 liters (1 gallon) of water and bring it to a boil. Combine chicken stock and rehydrated dried shrimp in another pot. Bring to a boil. Let boil for 10 minutes. Prepare 6 large bowls. 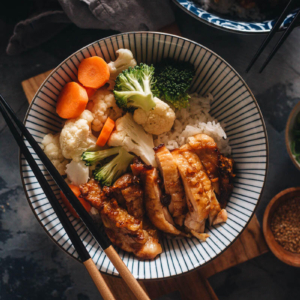 Add 2 tablespoons green onion, 1 tablespoon soy sauce and 1/2 teaspoon sesame oil into each bowl. Pour in 1 and 1/2 cups broth. Add noodles into the large pot. Cook according to instructions. Transfer some into each serving bowl. Add wontons into the large pot. Stir gently with a spatula constantly to prevent them from sticking to the bottom. Cook until the wontons are floating on top. Transfer some into each bowl. (Optional) Blanch some greens in the large pot. Transfer onto the wonton bowls to garnish. Bring a large pot of water to a boil over high heat. Add wonton. Stir gently to prevent from sticking. Cook until bringing the water to a boil again. Turn to medium low heat. Cover the pot with a small gap on one side, to prevent from spilling. Keep boiling for 2 minutes (3 minutes for larger wontons). Stand beside the pot all the time and monitor the broth. If the broth starts to spill, uncover and stir, and place the cover back. Uncover, keep cooking for another minute, or until the wonton is cooked through. You have to fully thaw the wrappers first, and it will be easier to work with them once they’ve returned to room temperature. If the wrappers are still cool, you will find them too rigid to fold and difficult to seal. You should have one pound of shrimp and pork, combined. You can adjust the ratio slightly, but you should always use much more shrimp than pork in the mixture. Use 3/4 teaspoon salt if you plan to wrap bigger wontons. 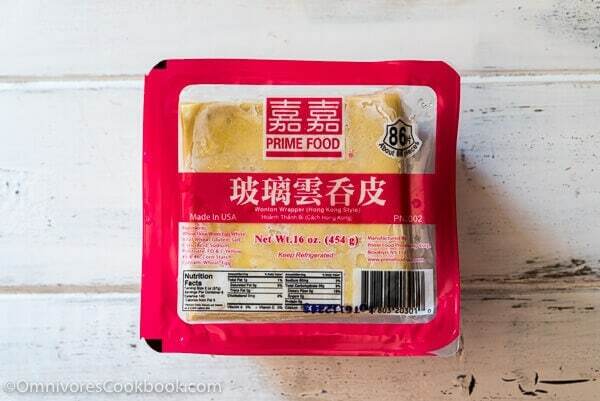 If you’re using frozen noodles, you do not need to thaw them before cooking. 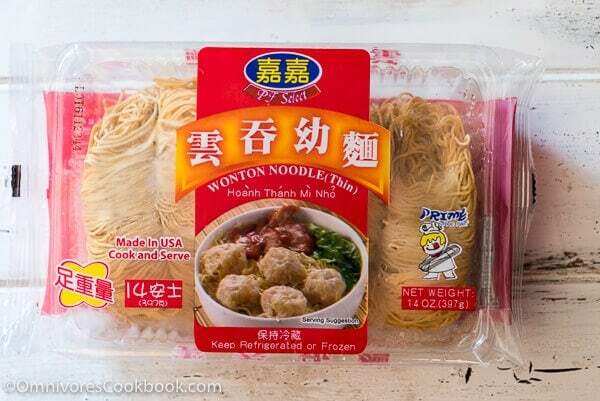 Finally, someone found the Easy Button for Wonton deliciousness at home! Love this!! I think Wonton soup is the ultimate comfort food and it’s a non-negotiable order when it’s on the menu. Love your short cuts. It is! I really think making them on the weekend and freezing them is a great idea. 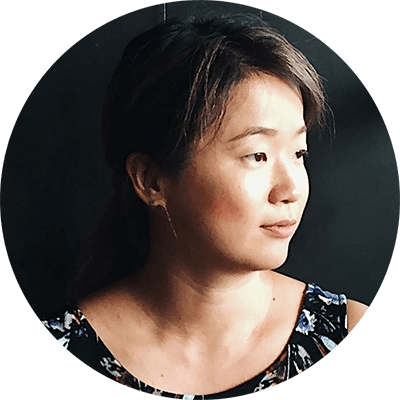 I felt luxury when I was eating handmade wonton soup for a weekday lunch! 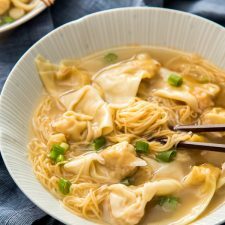 I’ve always loved how fresh wonton soups taste and now I know why! The videos help so much with showing how to fold and wrap wontons, which is always so hard to describe in words. Thanks for sharing! 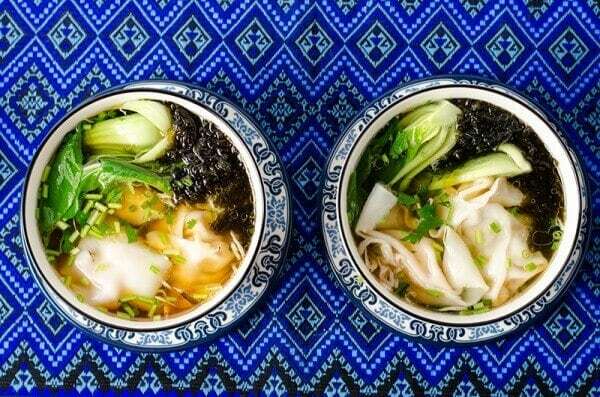 I used to love going to Chinatown for this soup when I lived in Manhattan and so wish I could eat it again. I’m sure a gluten-free version would just not be the same! Thanks for evoking such a happy memory. If I ever decide to go on a gluten binge I will definitely dig up this recipe! Yum! Love wontons with yummy fillings!! Beautiful recipes too. I can’t find the footnotes for the recipe though, am I missing them? Amazing recipe! The procedure is very easy. thank you for sharing this delicious comfort food.